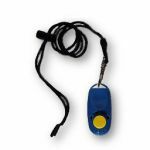 You can sign up for the course online using the form. 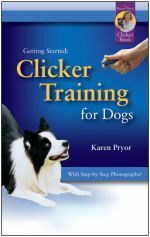 For those who are interested in our Clicker Training Class do contact us at info@puppycom.my or call us at 03-42978281 or 019-3256289 or 016-2210007. 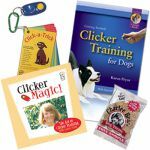 If you are not from the Klang Valley and still interested in the Clicker Training, you may want to take a look at some of the following products on Clicker Training which can be purchased from our online store at The Pet Place. 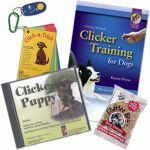 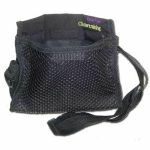 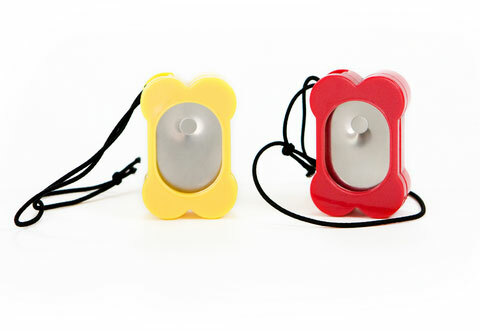 With the these training material, you will still be able to train your dog using Clicker effectively. 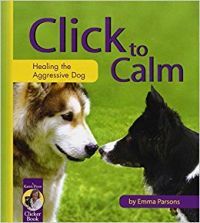 Copyright © 2008 - 2017, Puppycom Dog Traning School All Rights Reserved.